Courtesy of Emerging Design Professionals (EDP), Modern Cities takes a look inside a group of long abandoned Springfield warehouses, destined to anchor what could become Jacksonville's version of Miami's Wynwood Walls District: The proposed Jacksonville School for the Arts and the Phoenix Arts District. Established in 1884, the Telfair Stockton & Company developed many of Jacksonville’s most prestigious streetcar suburbs, including San Marco and Avondale during the early 20th century. The firm was also responsible for rapid development in Springfield and New Springfield after the Great Fire of 1901. By 1909, Springfield had already exceeded a population of 8,000, and the Telfair Stockton & Company had moved on to developing New Springfield, to the north. 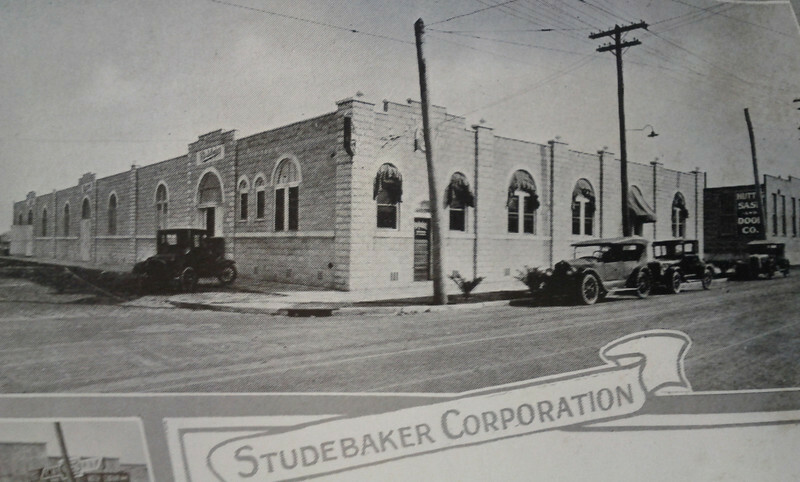 The Studebaker Corporation in 1926. Courtesy of the Telfair Stockton & Company industrial advertisement. While the company was involved in the creation of Avondale and San Marco, it also was positioned to take advantage of Jacksonville’s location and rail lines to create some of the city’s first streetcar suburb industrial districts. 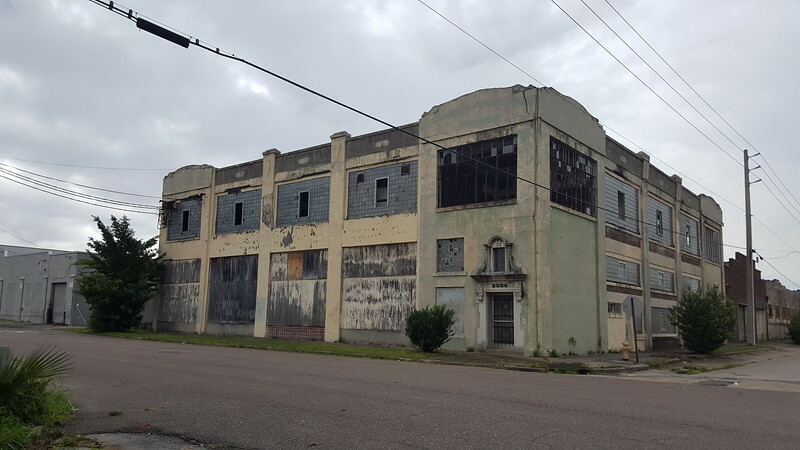 During the 1920s, the company rapidly developed what is now known as the Springfield Warehouse District along the junction of the Seaboard Air Line (SAL) and St. Johns River Terminal Company (SJRT) railroads. Built during an era where development was human scaled, the district’s structures and architectural details were fairly elaborate for warehouse space. In addition, the streets were lined with sidewalks and native trees, providing shade for the pedestrian. Early 20th Century companies with operations in the district included Swisher International, National Merchandise Company (Pic N’ Save), Fisk Tire Company, Inc., Studebaker Corporation, Chevrolet Motor Company, Aetna Iron & Steel Company, American Bakeries Corporation, Dorsey Company Bakery, Coca-Cola Bottling Company and the Mavis Bottling Company (Pepsi). Developed well before President Eisenhower’s Federal Aid Highway Act of 1956, most of these industrial spaces were directly served by the railroads through a network of rail sidings paralleling 14th Street and running between buildings. The Mehlas Warehouses in 1926. Courtesy of the Telfair Stockton & Company industrial advertisement. Like many pre-WWII warehouse districts across the country, the Springfield’s district became a center of obsolescence in the late 20th century as the city spread outward, semi-trucks increased in popularity and technological advances leading to massive changes in industrial architecture design. Surprisingly, in a city that has not historical favored preservation, most of this industrial district remains intact. Today, Telfair Stockton’s Avondale and San Marco are two of the city’s most desirable communities. On the other hand, the Springfield Warehouse District remains quiet, waiting for a rebirth tof its own. The former Coca-Cola Bottling Company warehouse at 14th and Market Streets. With that in mind, the proposed Jacksonville School of the Arts could become the anchor to breathe life back into this unique district two miles north of downtown. A non-profit organization established to provide adults with access to fine and industrial arts training at an affordable cost, the Jacksonville School of the Arts will be housed in 100,000 square feet of warehouses in the heart of the Springfield Warehouse District. Viewed as the first piece in establishing a vibrant arts community to be known as the Phoenix Arts District, the buildings could house everything from apartments, retail space and a cafe, to gallery space, classrooms and arts studios. 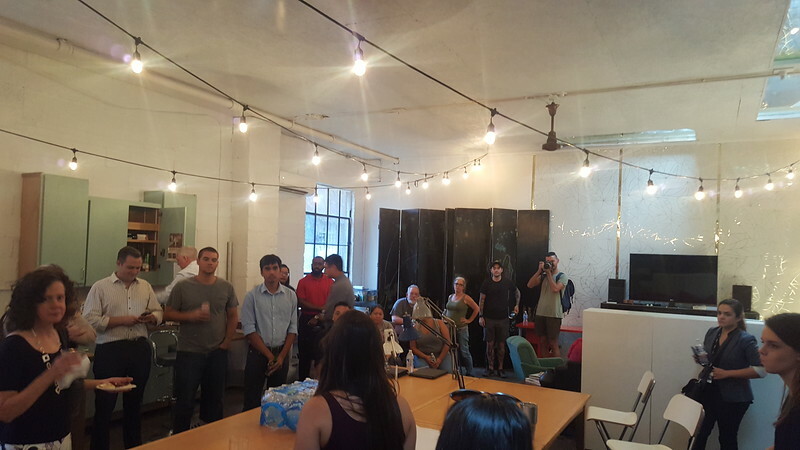 This week Modern Cities took advantage of the oppportunity to get a sneak peak inside, by tagging along a tour hosted by Emerging Design Professionals (EDP) for a School for the Arts design competition. While we’ll leave the design competition creativity up to EDP, here’s a brief look into the history of each building with a few interior images of what makes them special places within Jacksonville’s urban core.